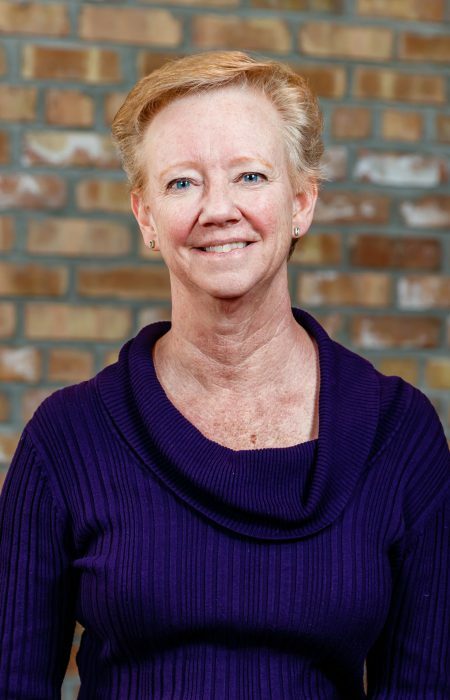 Pastor Sheryl Erickson has served as a pastor at Good Shepherd for 28 years. Pastor Sheryl organizes ministries of service beyond the walls of Good Shepherd: Good Shepherd and Allied Drive Food Pantries, Clothes Closet, The Road Home, Habitat for Humanity, work in community meal programs and homeless shelters. She also coordinates Stephen Ministry. Pastor Sheryl enjoys spending time with her husband, David, and daughter, Kristen.